It’s really good to know that you have been thinking to do gardening. It is not just a wonderful hobby but a healthy activity to keep yourself busy. Either you are a beginner or an experienced gardener. There are some things which you have to keep in mind before starting it like what kind of plants you should choose for your garden? What are the best gardening tools, which are required to complete the task keeping in view the size of the garden? 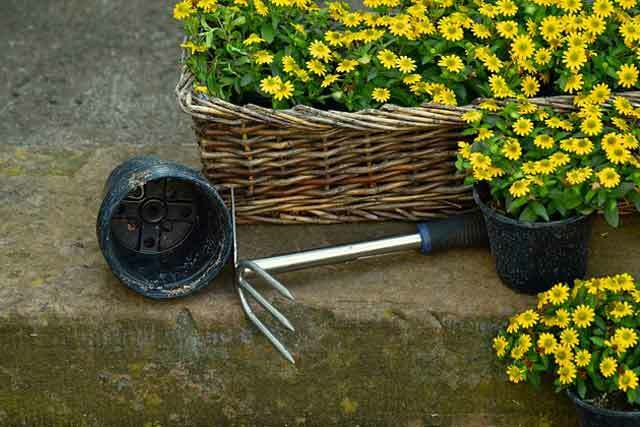 It may be very easy to go out and start buying those tools which you think is useful but it is very important to know the most appropriate tools to buy so that can reduce the cost and also gives value to your garden. 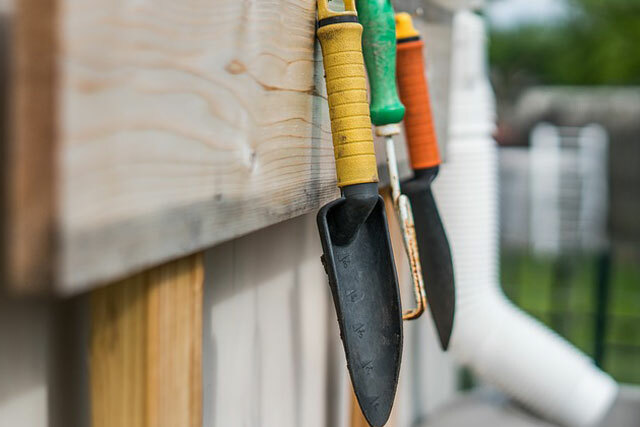 You should also keep in mind that inappropriate tools can take up lots of space in your garden. 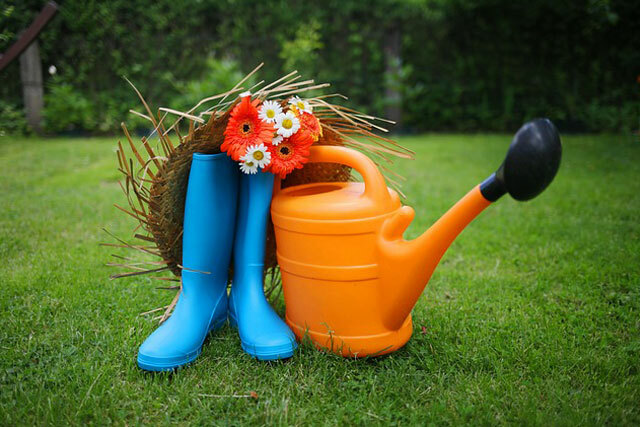 We will help you choose the most appropriate and necessary tools to fulfill your aim to do gardening. If you are a real beginner than this is the tool which you will be needing the most. It will help you cover and safeguard your hands from too much sunlight, any kind of scratches, thorns and most importantly from insects. So always make sure to purchase a stable and strong pair of gloves. If you are going to set up or reorganize your garden then it’s a most important tool to use during that. Because it will help you in digging, moving small objects from one place to another, balancing the level and make the surface unwrinkled. You can also move small plants with its help from one point to another point. A garden trowel is usually made of steel to make it perfect to dig in. You might want to cut off the turf in your garden to move on or install a new one. For this you will have to get a spade to do this job perfectly. With its help a plant can also dig out to move or if you just want to dig out the big surface to plant or sow some seeds. It is actually a rectangle shape metal blade to dig over. It is a most useful tool for the garden because it can make your garden look beautiful and clean. 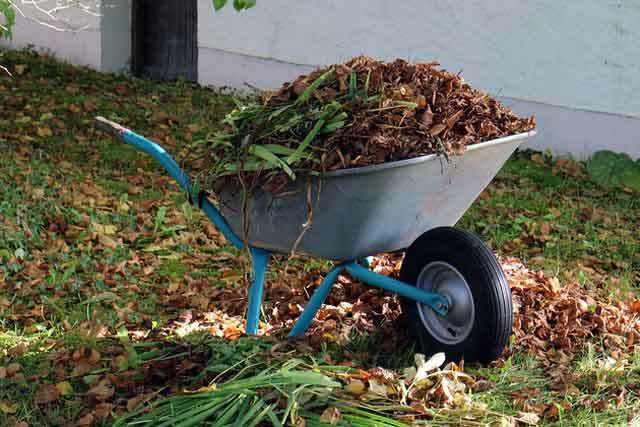 Yes, the rake is used to move away from the dead leaves or junk from your garden. It is a most likely horticulture tool. It consists of multiple steel bars arranged like teeth. 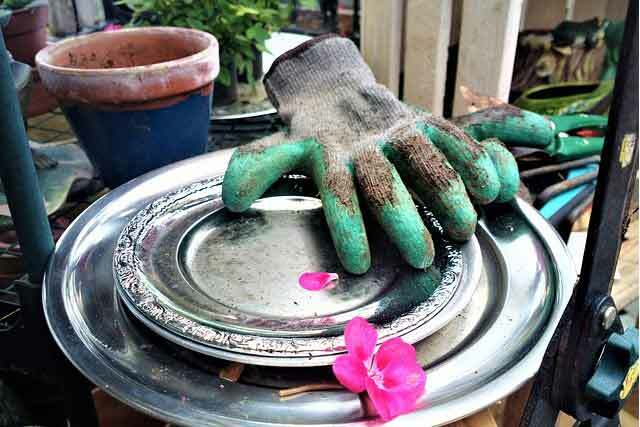 Hoe is the commonly known toll for gardening. It is used to dig over the soil to keep it in shape. It has multi usage. We can use it to harvest crops, remove junk and clear the soil. 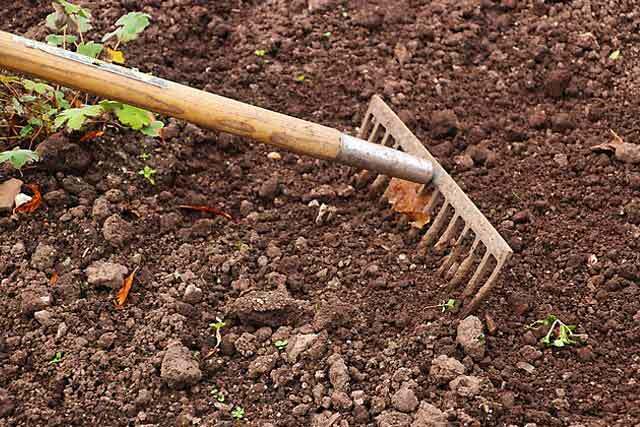 If you are planning to sow veggies in your garden then you might need a wide hoe. Otherwise, you can get one with a think head. 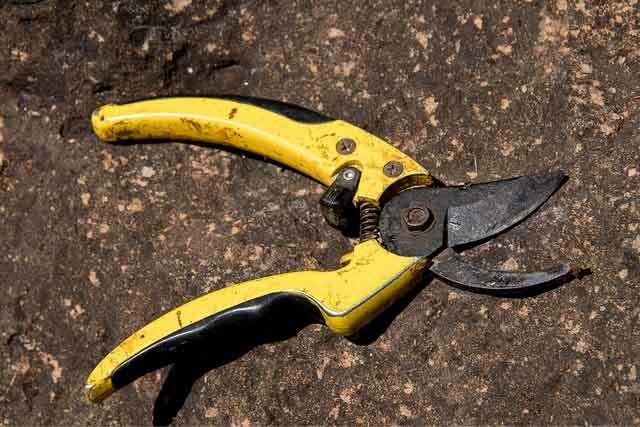 If there are a number of plants in your garden then you should get pruner also to shape up your plants. These are also called secateurs. It can be used to cut the branches of small plants and even a branch of the tree, sized 2 centimeters. It is a kind of strong scissors to trim the twigs. Water is absolute need of any kind of gardens and it’s very important to hydrate your garden in an effective way. So that you can complete the task of watering plants with efficiency and convenience. A garden hose is the right tool for this job so that water spray can be done properly. 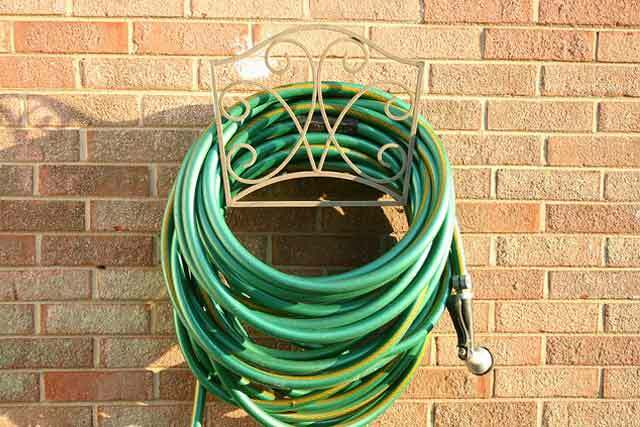 Make sure to purchase a hose with adjustable nozzles so that water pressure can be controlled. If there is extra soil in your garden and you want to throw it away. You can put all in it instead of throwing again and again. You can take all junk, soil and extras from your yard easily or if you have to bring something in in bulk. It is a vehicle which can be handled by hands to carry out anything. 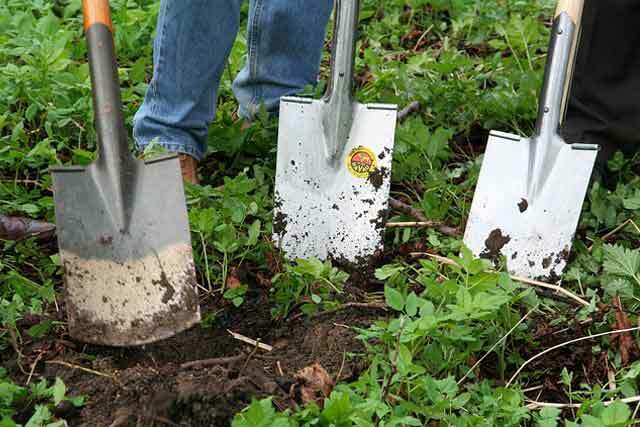 All tools which have been mentioned are actually necessary for gardening. 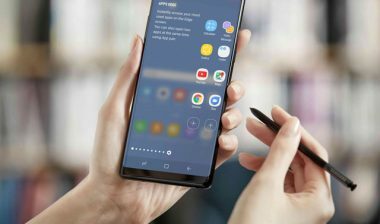 It would be really easy to go out and find those to purchase but it might be a challenge to find the best one’s those can value your money and to find those tools in best price. You can also visit tip-top furniture ideas to learn about what kind of furniture you would be needed if you are planning to put some in your garden or other places.